Chinatown near the Tokyo was about Yokohama China town. The reason why “was” is used is recently we have new china town. It takes about 20 minutes from Ueno Station by train. 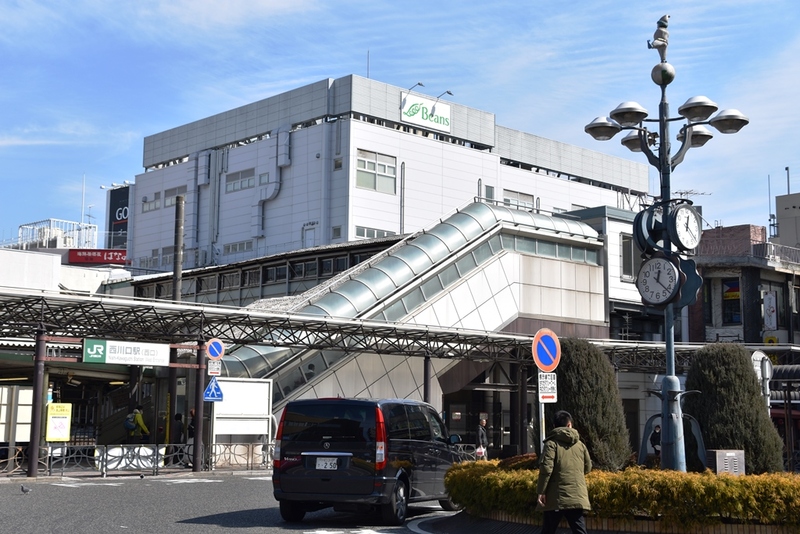 In front of JR Nishi Kawaguchi station which is in center of Nishi-Kawaguchi city of Saitama prefecture is noticed as a new china town. In recent years, Nishi Kawaguchi city is the city where the number of Chinese is increased the most compare to all over Japan. It has reached 18,898 populations of Chinese at the end of June 2017, which means that 3.2% of the citizens are Chinese. While Chinese citizens are increased, shops and entertainment places for them are increased at the same time. The city is development until called Chinatown finally. What kind of place is it? I actually tried going there. 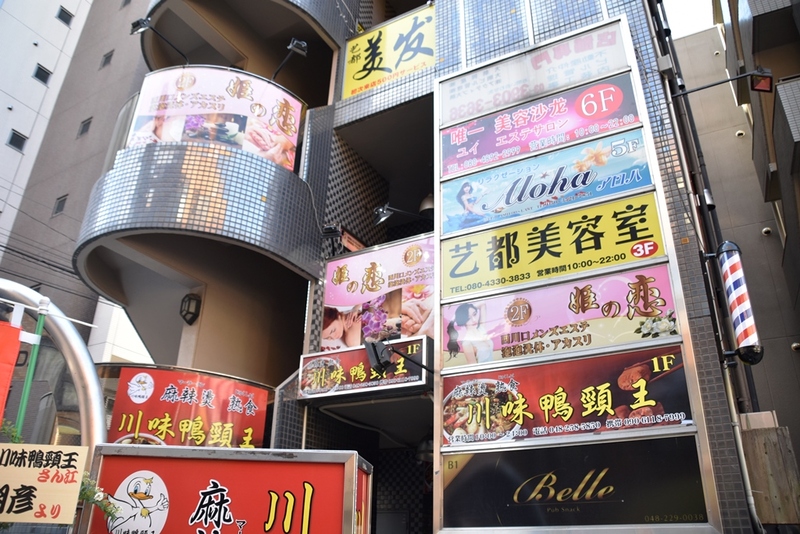 There is Don Quixote which is a popular Discount store, you can go there by exiting the West exit of JR Nishi-Kawaguchi Station and walking about 200 meters. Then if you turn at that corner, you can find a multi-tenant building occupied by a Chinese signboard. There are many places for Chinese around there. 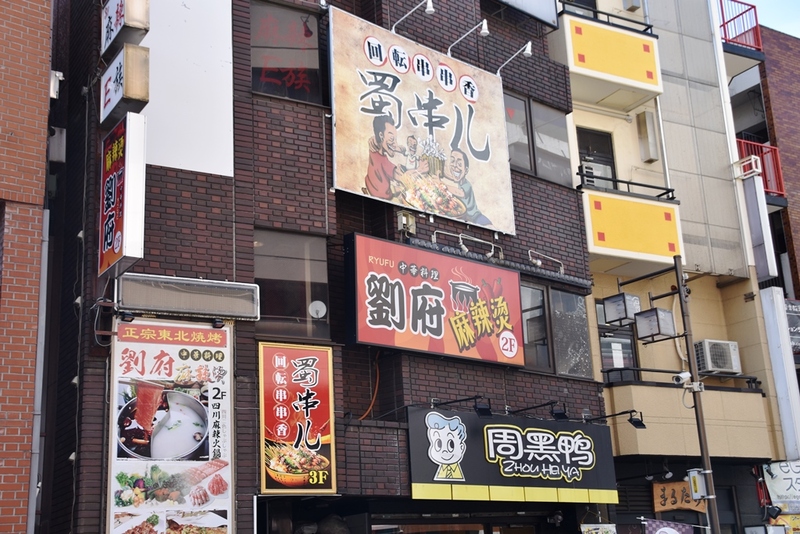 Among them, there are lots of Chinese restaurants and they are the most parts of them. 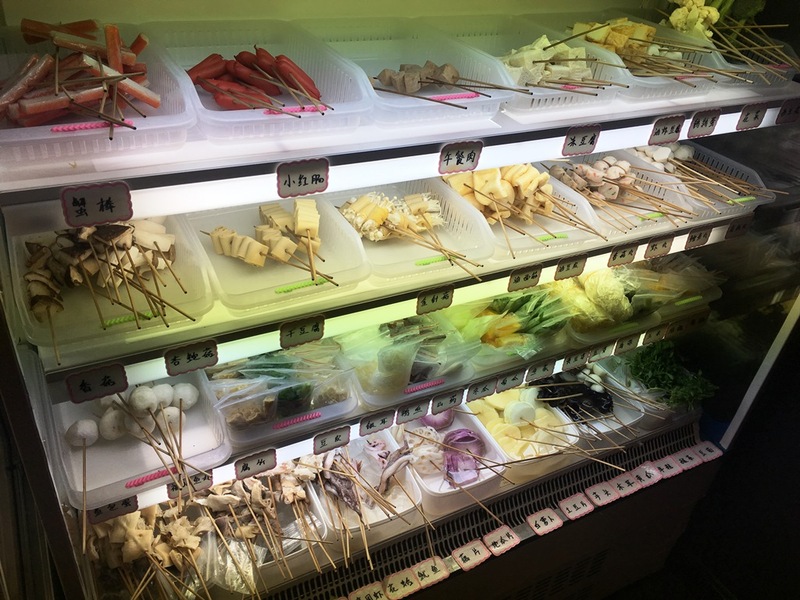 In addition, most of them serve “Maratan(麻辣湯)”. It is an everyday food for Chinese which has paste products of vegetables, meat and seafood with spicy soup. I tried it and I recommend you try it, too. The place I tried is named “ZHOU HA YA”, which is located in multi-tenant building. 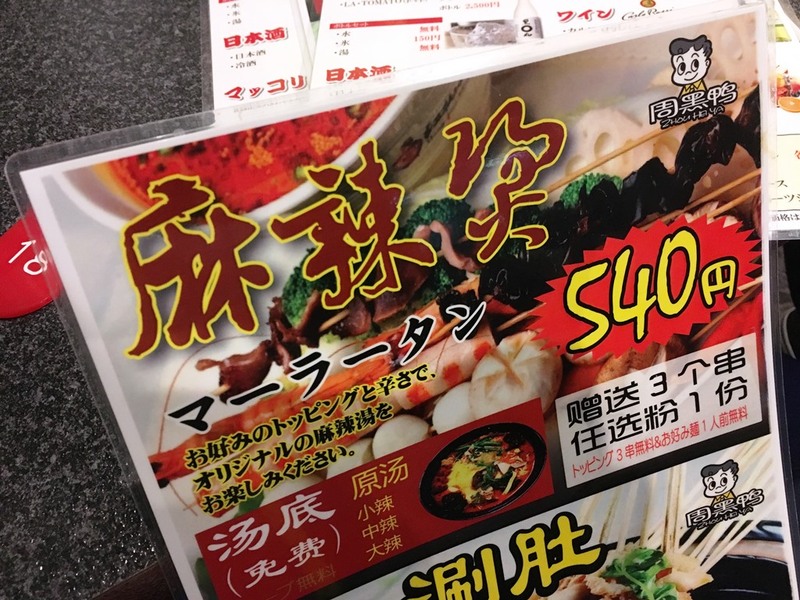 Their best recommended specialty is “Maratan(麻辣湯)” ! It’s just 540 yen, how affordable is it? When I ordered that, I also needed to choose topping ingredients and types of noodles. I can choose spicy level of the soup also. After a little while, the food is served with Chinese beer I ordered. It looks ramen, but it has many topping ingredients inside the soup. 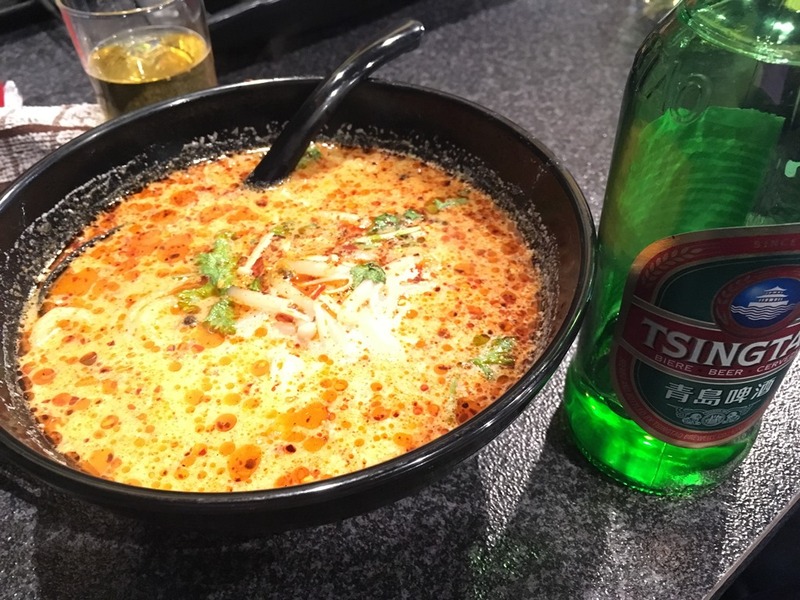 I start with soup… how spicy it is! While I’m having it with topping and noodle, I become warm from inside of me. It’s absolutely delicious. If you like spicy taste, you must try it. I’m stuffed with “Maratan(麻辣湯)”, then I walked around China town. 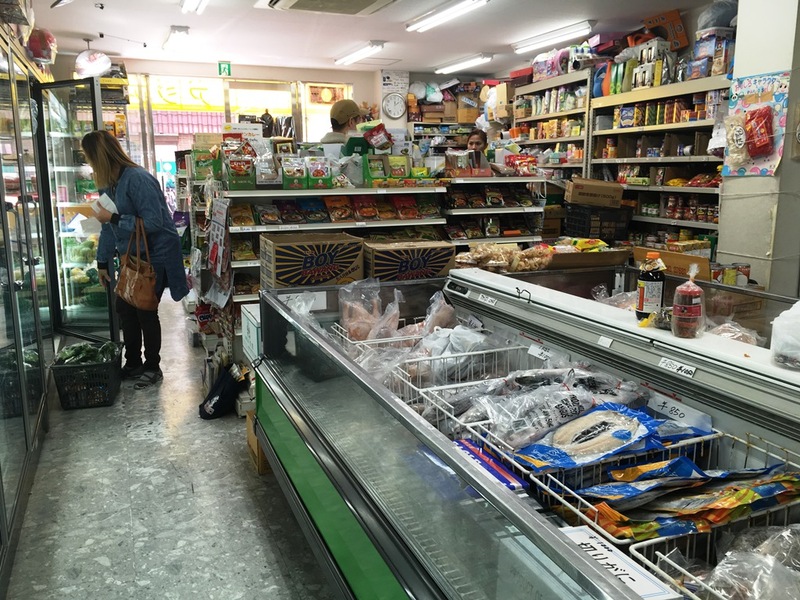 There is supermarket and Internet cafe for Chinese in the surrounding area. However, it’s not the Chinatown for tourists, the scale is not big. But we could find Asian grocery store! 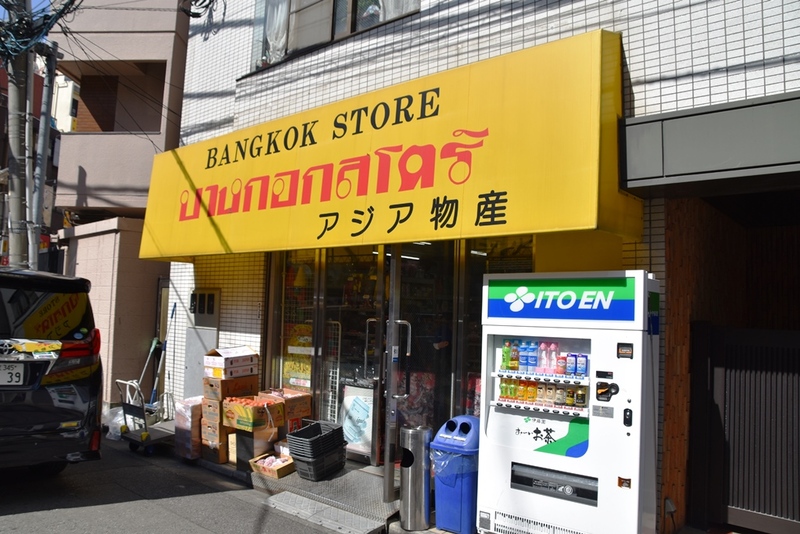 The name of that is “BANKKOK STORE”. 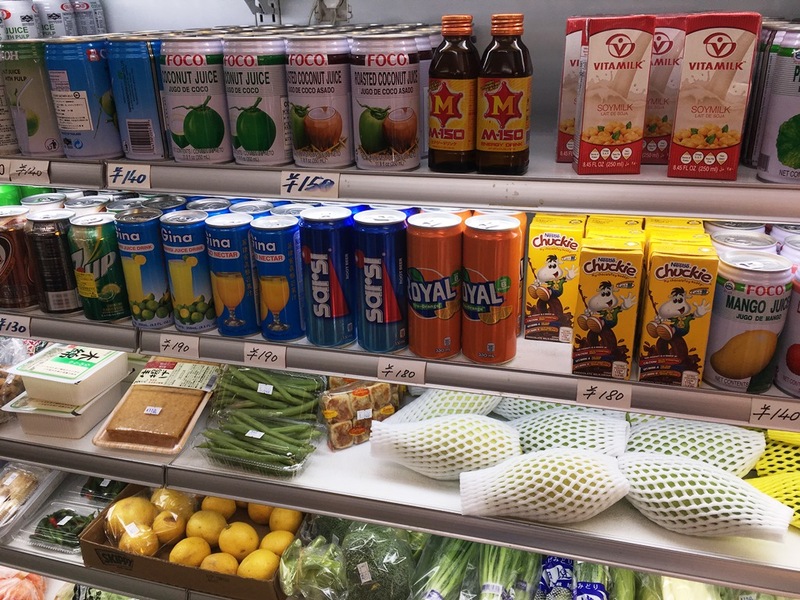 So I think it’s for Thai, but there are lots of groceries for the Filipinos. It’s really unexpected discovery!! 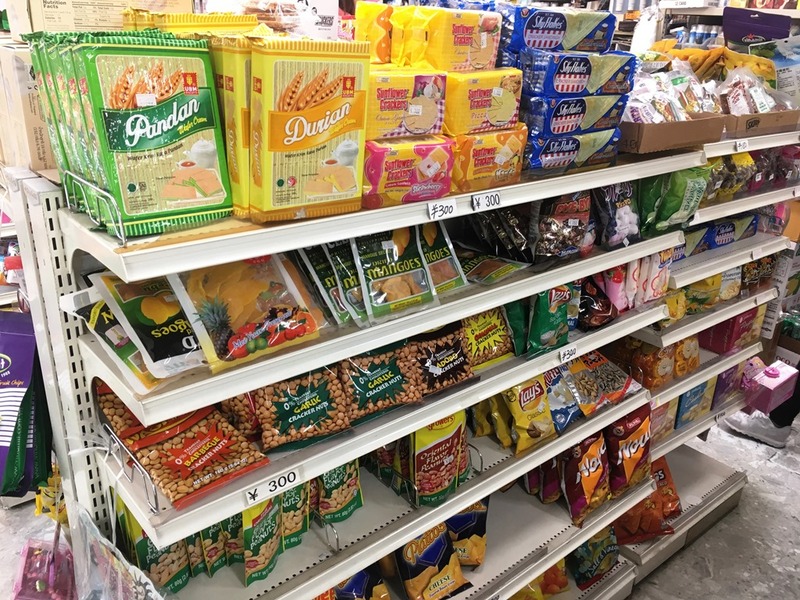 I could find many familiar snacks from the Philippines!!! Let’s do that if you come to Nishi Kawaguchi, just have spicy Maratan and sweet drink “Chuckie” on your way home!! !